Food Court (Live Cooking Tips By Zubaida Apa, Chef Zakir etc). 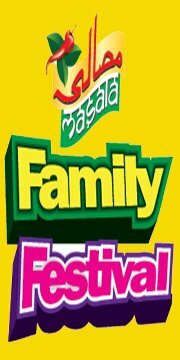 We invite you and your family to join us for our 2012 Hum Masala Family Festival. Our event begins,May26th,27th 2012. Join us for lots of fun, games, rides and great activities for the whole family. Hopefully you find all of the information you need but if you still have questions, contact us and we’d be happy to help!